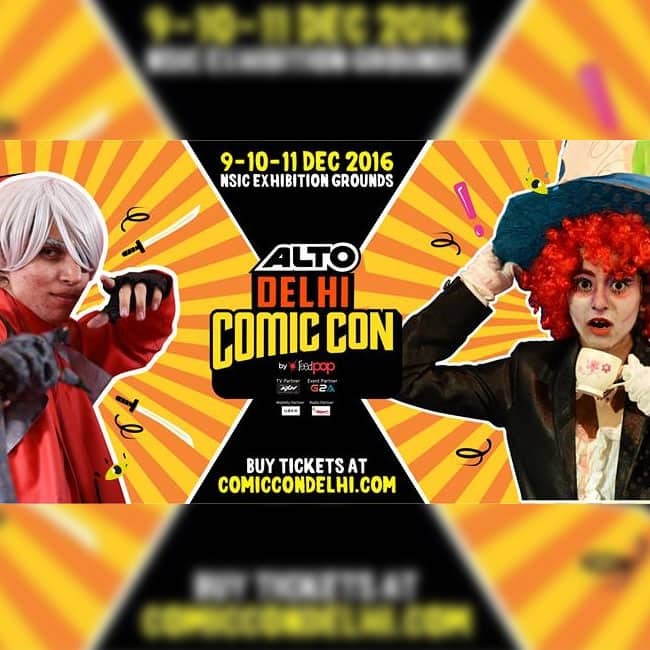 Delhi Comic Con 2016: 7 things that will make it even better and magnificent than ever! Delhi Comic Con 2016: 7 things that will make it even better and more magnificent than ever! 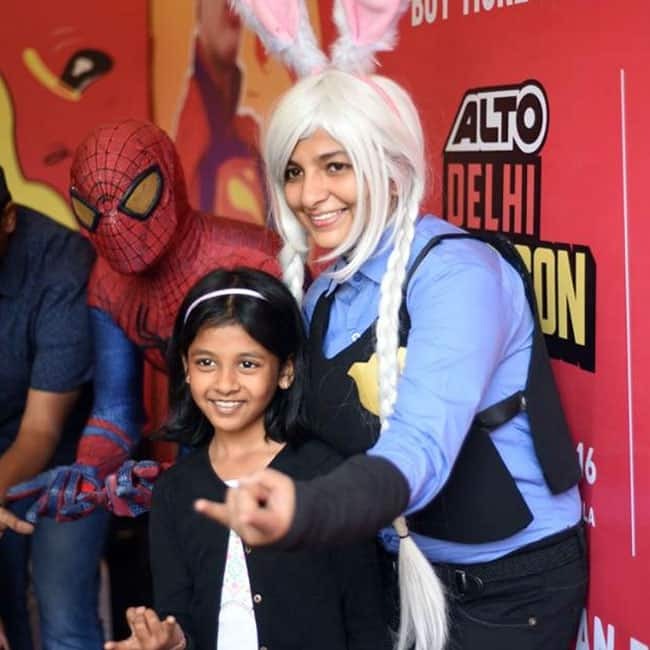 Comic Con India is back with its sixth edition of Alto Delhi Comic Con which will take place on December 9, 10 and 11 between 11 am to 8 pm at NSIC Grounds, Okhla. 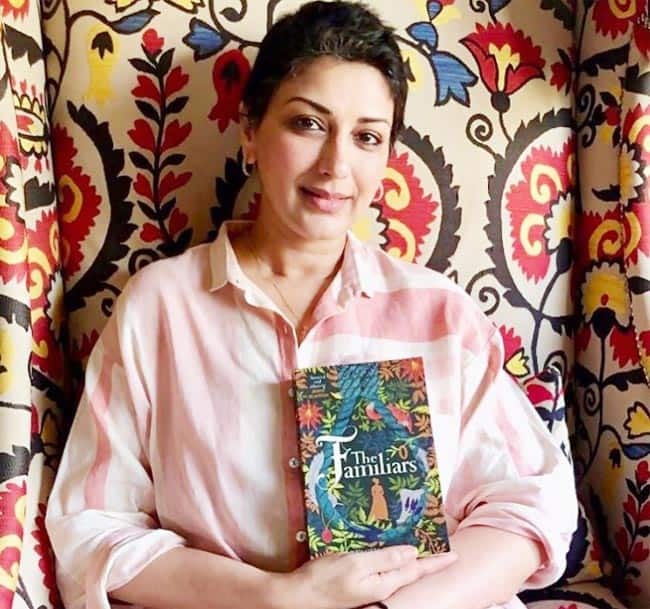 This year's action packed show features the best of comics, merchandise, toys, experiential and gaming zones, international guests, meet and greet sessions, gaming, fan meet-ups and much more.